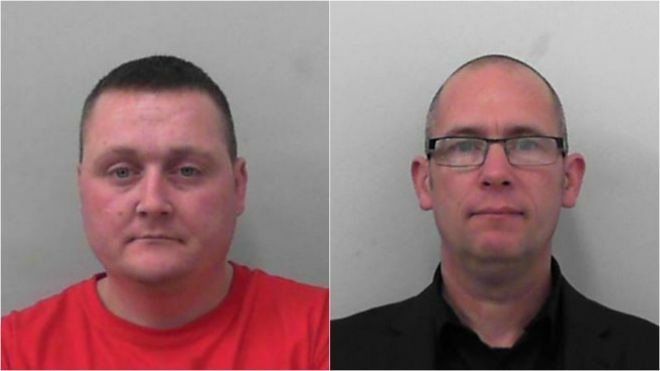 Two men were jailed for putting bacon on the door handle of a mosque. On Wednesday, the BBC reported that two men were given a months-long jail sentence for — brace yourselves — tying bacon to the door handle of a mosque in Bristol. Not only that, they tied a St. George’s flag to the mosque’s fence and reportedly hurled what the BBC called “racial” epithets. Two women were also given suspended sentences. Is this as bad as the axe attack on the German train? San Bernardino, Orlando, Garland, Paris, Brussels, Dhaka, New York, London, Madrid…. Is it as bad as the mother and her three daughters aged fourteen, twelve, and eight being stabbed for dressing “immodestly” whilst on holiday in their own country? The youngest victim life is fighting for her life. Or maybe it’s worse than the beheading of a ten year old in Syria last week? Has the time come to target the British injustice system and the judiciary themselves? People have every right to scorn an ideology that calls for slaughter of the non-believers, oppression, subjugation creed apartheid, gender apartheid. Exit question: How long before this starts happening in the US?